Job searching can be tedious and painstaking job. One needs to use different tools to find out best job options available. In today’s world social media is a part and parcel of our life. There are so many social media sites available and especially youths are using them very often and effectively. However we do not realize that, social media can play a vital role in your job search process and finding a good job for us. Here we are going to discuss few simple ways, social media can help you with your job search. 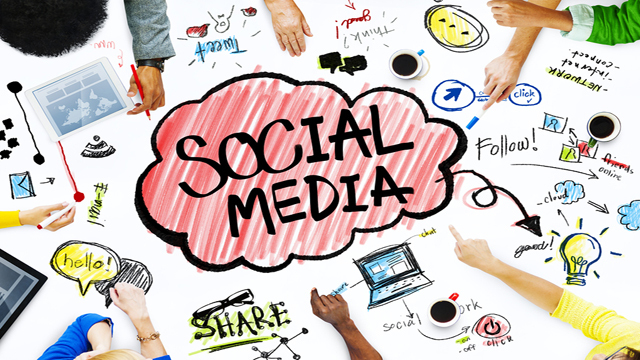 Recruiters and Human resource manager are now actively engage in social media. With the help of social media you can make yourself visible to so many recruiters in any point of time. You can create your complete profile in websites like LinkedIn and connect with different companies. Make sure you update your profile with all the latest information. Recruiters prefer to check our online profile rather than going through your resume copy. 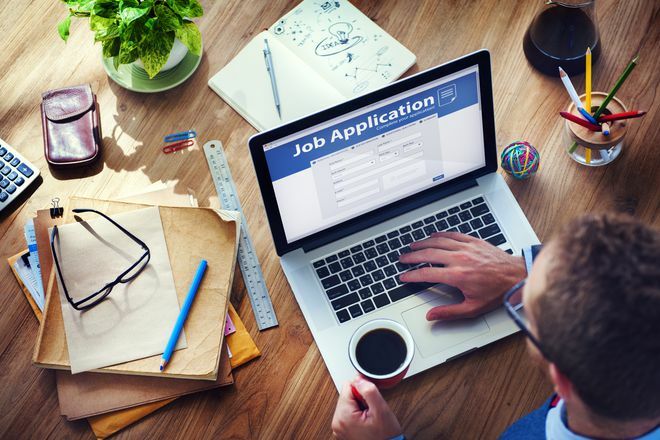 Along with traditional job portals, companies now actively post new openings in social media websites. You can easily find out all information about current openings from different companies in LinkedIn, Facebook etc. Recruiters are creating jobs ads in these social media websites, where you can apply online without any hassle. Social media offers you an excellent tool to create your online persona and brand. Recruiters carefully observe your social media persona to select for any position. You can showcase your work knowledge and experience through social media channels. For some job categories like content writer, graphic designer etc. social media is very effective method for sharing work. Social media helps you to keep updated about the latest happenings and development of any company. Though social media pages and profile, you can get fair amount of idea regarding the company culture and legacy. Social media websites and incorporating latest new trends, industry updates etc. 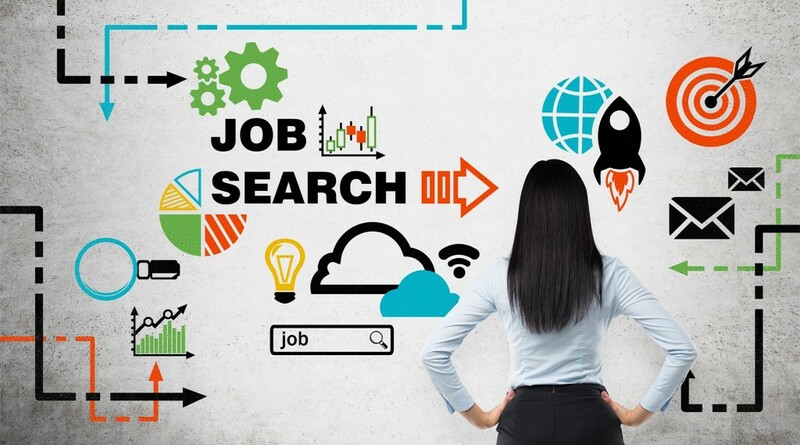 in their algorithm and you can do proper research through them for your job search.